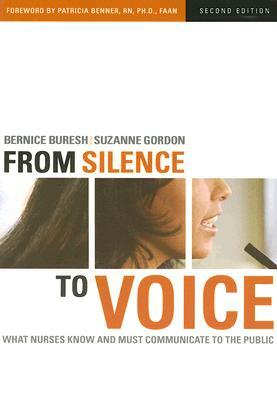 From Silence to Voice helps nurses explain their critical work to the public. This revised and freshly redesigned edition has been updated to address the most urgent issues and controversies in nursing. The second edition includes a new chapter that teaches nurses the pitfalls to avoid and themes, issues, and evidence to include when they construct stories about their work. Throughout, the authors include more information for nurse managers that will help them encourage and educate the nurses they supervise to end their silence. The second edition also features a revised chapter on nursing research and interactive exercises that will help nurses, educators, and managers put communication theory into practice.